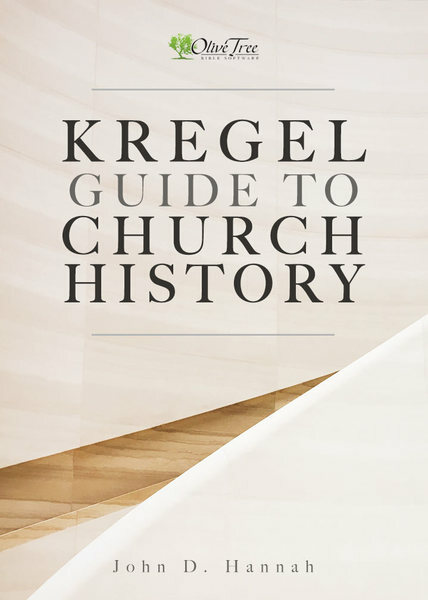 The Kregel Guide to Church History by John Hannah provides an excellent overview to church history, beginning with the early church in AD 33 and ending with the postmodern church in the present day. It also introduces important historical figures, ranging from early church fathers like Iraneus and Justin Martyr in the first century, to secular thinkers like Hegel, Marx, and Darwin in the modern period, and how their ideas have affected contemporary Christianity. It also tracks the many reformations, divisions, and offshoots within Christian history, such as the Pietist Movement in Europe and the First and Second Great Awakenings in the United States. Very short, concise, and easy to read, this introduction is the perfect place to start in understanding the main events and important figures in the history of the Christian Church. Author John D. Hannah is a professor of Historical Theology at Dallas Theological Seminary in Texas. Please note: Our eBook is text only. It does not contain pictures or maps.